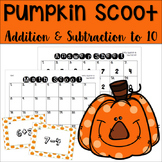 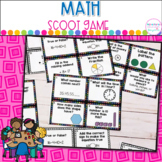 Math SCOOT! 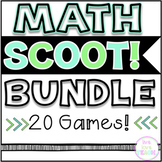 Games Bundle- 20 GAMES! 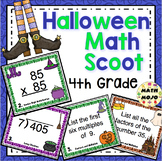 Adding 3 one digit numbers math Scoot game! 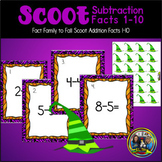 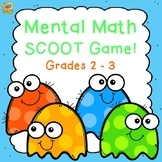 Mental Math SCOOT Game - Addition/Subtraction in your HEAD! 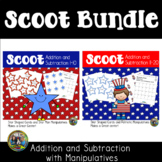 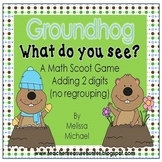 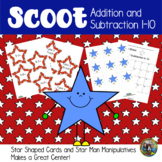 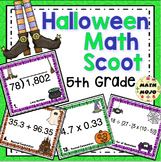 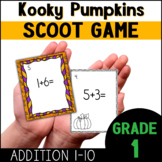 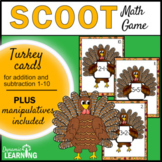 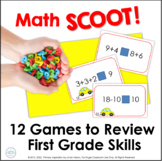 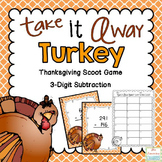 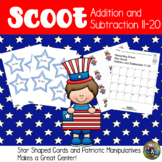 This is a math scoot game designed to prepare 3rd grade students for Pennsylvania's standardized tests and as a review for the entire year. 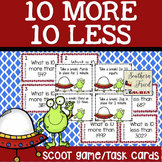 The teacher lays out the 20 cards around the room (and an optional "rest" space) and has the students take 1 minute for each question, then rotating. 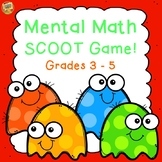 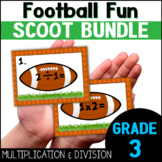 Winter Activities-Four Math Scoot Games!